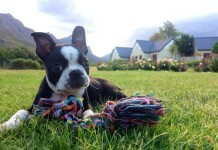 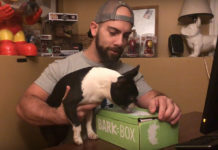 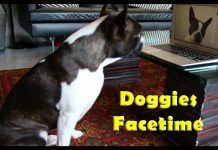 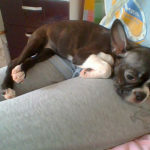 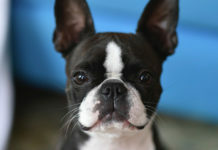 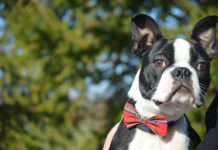 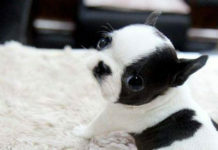 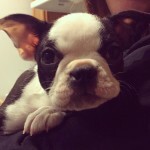 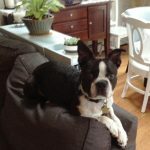 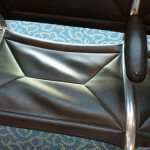 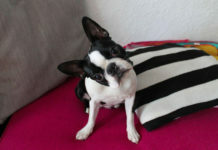 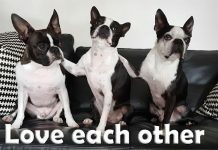 Do you have any Advice about a Boston Terrier who has Developed Separation Anxiety? 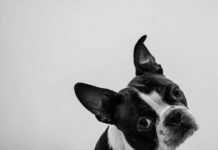 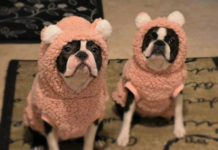 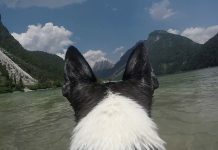 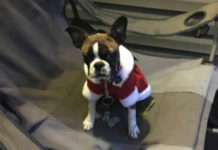 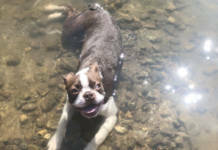 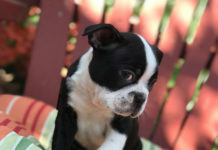 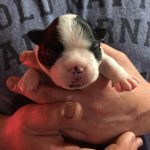 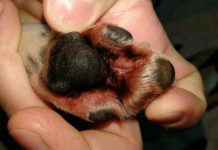 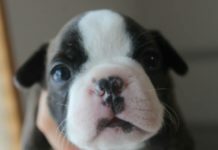 Here is a Question from Helen Basten : Do you have any advice about a Boston Terrier who has developed separation anxiety? 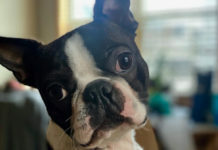 What to Do with my Dog who has Developed Separation Anxiety?